them running together on loads of machines for years! for FREE. Just click on an icon to the right! 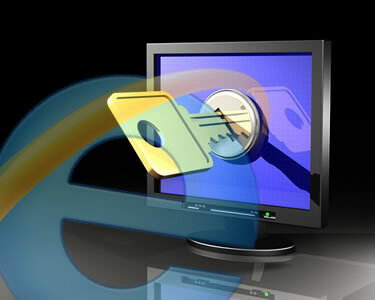 click here to keep your browser and security up to date FREE! who can see how wonderful your website really is? free anti virus. free anti spyware. free anti malware. free firewall. free web browsers. free email.